Local Party Tours and Transport listed her soon. Nightcruiser Booking Crew will, however, assist you with your local tours now. Send us your online enquiry and we will come back to assist. Need help with your all-night party Pubcrawl planning? The Nightcruiser Booking Crew will help you on the spot with many Pubcrawl ideas we have provided for many years. 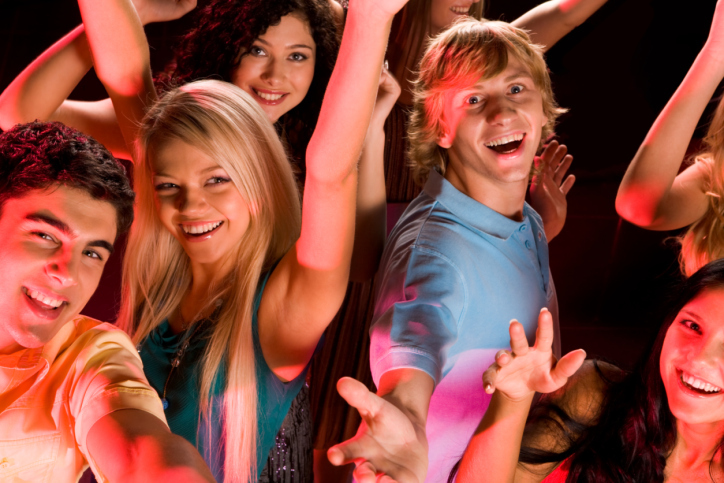 Whatever the occasion, Pub Crawl or Pub, Club and Bar hopping is ideal. There is also the option for a Pub Grub and Club Crawl. So far people have been using our tour for many occasions including Birthday, Farewell Party, Welcome Home Party, Work Social Club, End of Finacial Year, End of Season, End of Semester or School Year celebration etc. You might want to start with a pickup from your local Pub, House or Restaurant after a meal and some drinks to start with or included them in your schedule. Pickups from a home or the Crown Casino are also popular with a final drop off in Northbridge where we will get you free VIP booked entry or back at the Casino and also get you into the Eve Nightclub for free entry! We can offer you an exclusive venues deals list that will get you Barcards, discounted drink deals for you and your guests and free booked VIP entry or guest list to a number of nightclubs inc. the Eve Nightclub at the Crown Casino which we will book on your behalf! The Nightcruiser Booking Crew will email out our exclusive venue deals list, which has been build up over many years, for you to choose from and you can share it with your friends that would compliment your workable schedule selection. We give you more time inclusive and also have the largest pickup area in Western Australia. Assisting you with a schedule to fit in your personal request is our speciality. We don’t force you to go where you and your guests don’t want to go! We have many different Bus sizes for you to choose from and a large fleet in Western Australia. Sizes include 21 seaters, 24 seaters, 30 seaters, 38 seaters, 40 seaters, 42 seaters, 45 seaters and up to 70 seaters. Usually, the Night Tours start anytime after 7:00 PM and finish around 12:00 Midnight. However, these time are flexible and we can create a workable schedule to suit you. Many vehicles have convenience free Wi-Fi onboard and some with dancing poles. A number have social seating also which is ideal for the ultimate party atmosphere. Start your Pub Grub, Club and Bar Crawl with a meal. It can be a Pub or inexpensive Restaurant. We call it Pub Grub as you will not be there all night and your main feature of the night will be your exciting Pub & Club hopping. This is a great way to kick off and get into a party mode! Some also ask all guests to meet there and then be picked up with a Nightcruiser afterwards saving your party tour’s time. Whatever the celebration happens to be you get started by socialising and getting to meet everybody for an inexpensive meal. After the meal, maybe impromptu speeches if any and general socialising and setting the happy mood for the evening, the Nightcruiser whisks you away visiting all the other venues on your schedule and party, party party. Be different and impress your guests, cause you care! You might have a favourite place or local pub close to your nominated pick up point and everybody can meet there prior to the Nightcruiser pick-up. People always enjoy discovering new eating out places. If it is on a Friday or Saturday evening you might want to get started at 6 pm instead of 7 pm or 8 pm. That way your Pub Crawl will not be shortened. 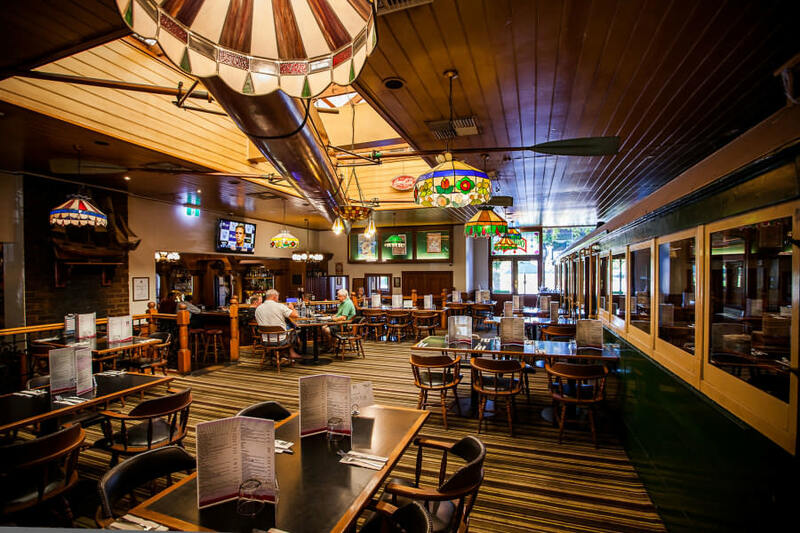 Depending which Grub Place you choose your group might get out of having to dress to impress, as a Nightcruiser Pub & Club Crawl is a casual fun evening. We can provide you with many places we have already visited and let you know how it went, but we prefer you to deal with the Grub places directly yourself. That way you can also negotiate a good deal and organise any special arrangements with management or function coordinator. 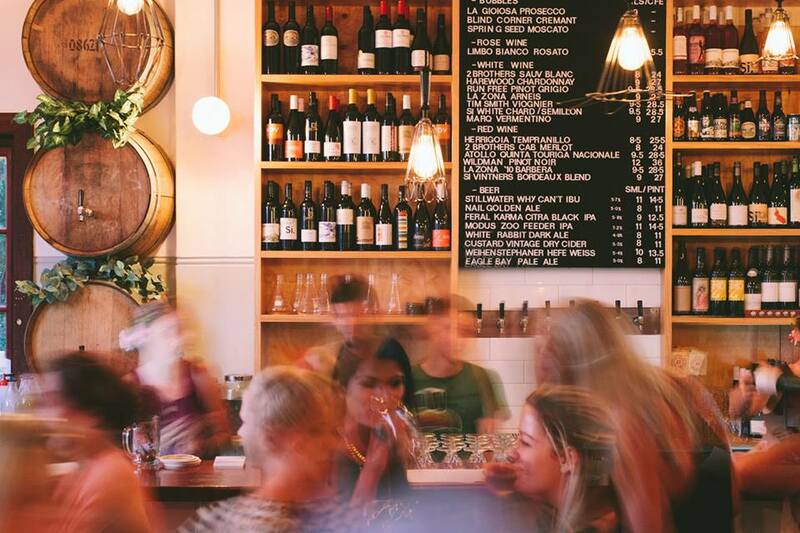 Recently the Bar Culture in Perth and surrounding Suburbs has changed dramatically. Many new Licenses have been granted and our Bar hopping Tours have therefore increased and taken on its own popularity. The City of Perth has actively supported and encouraged the emergence of the Perth small bar scene, which has resulted in the City of Perth with the highest concentration of small bars in Western Australia, with many of these popping up in the city’s laneways and hidden spaces. The Nightcruiser Party Bus Tours Booking Crew will assist you putting together a workable schedule. The famous Nightcruiser Bar Tours are being used for Birthday Parties, Hens Nights and Social Club outings. 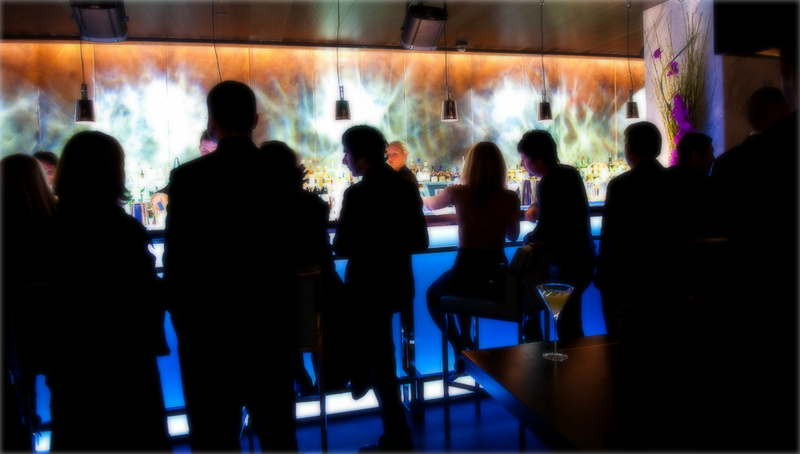 You find Guests are keen to join you Bar Crawl which allows them to discover the many new Bars. 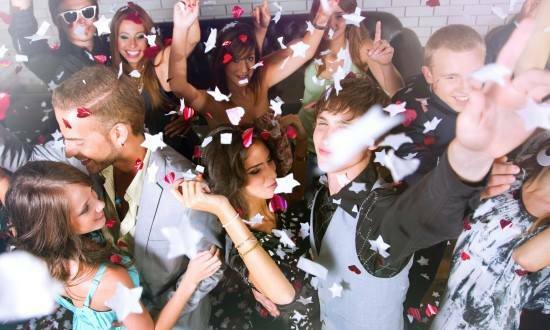 At Nightcruiser we had it drummed into us that every person should have their birthday celebrated properly and we are to provide the best service and assistance for a memorable occasion. We have created the largest selection of birthday party tours are concerned. You can choose your own schedule or we will assist for either a night or day tour. Our power sound systems [plug in your own music], sub-woofer speakers, TV screen, disco party lights and even free Wi-Fi onboard and some with dancing poles, specialised social seating the Nightcruiser Booking Crew are ready to assist. 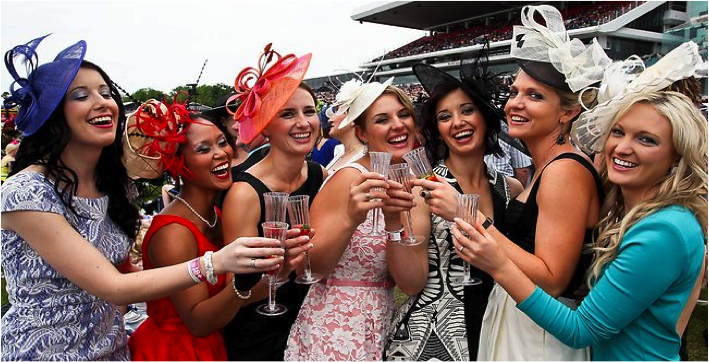 The Nightcruiser Crew have carried out many Ladies Day outings to the Races or the Swan Valley for a Wine Tour. We have taken groups to a High Tea and Wine Tasting afternoon, Day Yacht cruise transport or even a progressive lunch tour. GIRLS NIGHT OUT PARTY TOUR! If you hear any noise, it ain’t the boys, it’s a Ladies night out with a Nightcruiser Party Bus. Time to step out Ladies. The Nightcruiser Booking Crew will assist with suggestions and ideal for a Birthday, Work function or Social Group, Sporting Club, Farewell Party, Fund Raiser or just organise a night out. Some have also used it as a fundraiser. We will give you some ideas towards that as well. We can offer you an exclusive venues deals list that will get you Barcards, discounted drink deals and free booked VIP entry to a number of nightclubs including to the Eve Nightclub at the Crown Casino which we will book on your behalf! We give you more inclusive time and also have the largest pickup area in Western Australia. We have 6 different Bus sizes for you to choose from the largest fleet in Western Australia including wheelchair access on some Nightcruisers in and around Perth at request. Our power sound systems [plug in your own music], subwoofer speakers, TV screen, disco party lights and even free Wi-Fi onboard and some with dancing poles, social seating and room to dance. We have many options that would compliment your night out. Cocktail Bars, Pole Dancing, Karaoke or take in an all Male Revue. If you hear loud laughter or any noise, it ain’t the boys, it’s a Ladies day out with a Nightcruiser Party Bus. The Nightcruiser Booking Crew will assist with suggestions and ideal for a day Birthday, Work function or Social Group, Sporting Club, Farewell Party or just organise a day out. Some have also used it as a fundraiser. We will give you some ideas towards that. We can offer you an exclusive venues deals list that will get you Barcards, discounted drink deals and free booked VIP entry to a number of nightclubs inc. the Eve Nightclub at the Crown Casino which we will book on your behalf! We give you more inclusive time and also have the largest pickup area in WA. We have 6 different Bus sizes for you to choose from and the largest fleet in WA. Our power sound systems [plug in your own music], subwoofer speakers, TV screen, disco party lights and even free Wi-Fi onboard and some with dancing poles, the Nightcruiser Booking Crew are ready to assist. BIG BOYS NIGHT OUT PARTY TOUR! Boys need their own big night out, occasionally. The Nightcruisers will take your group for a Boys big night out to remember! Round up the Boys and get ready for an awesome party time. Instead, you might want to consider a Big Boys Day out. Below are some ideas, or lets us know your ideas. We book venues on your behalf! Consider this as a Fundraiser and the Nightcruiser Booking Crew Perth has some great ideas. No need to let the Mate know just get all together and then whisk away for a night of mayhem. Pick up from your Local would be a surprise. BIG BOYS DAY OUT PARTY TOUR! 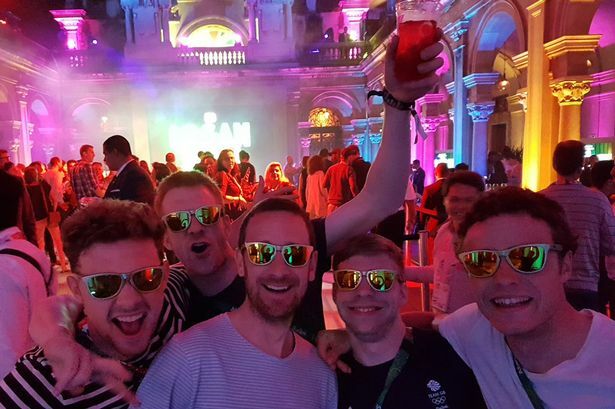 The day can include a Day Pub Crawl, part spent at the Races or include a Brewery Tour, Paintball or Laser Games, Kart Action, Supa Golf or make it a Golf Day outing. 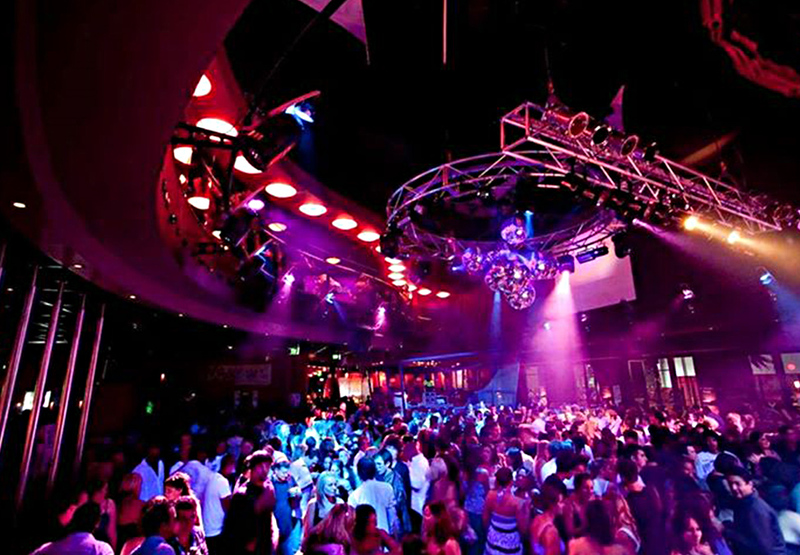 We can then drop you in Northbridge as we have a number of venue deals there and also with the Voodoo Lounge. 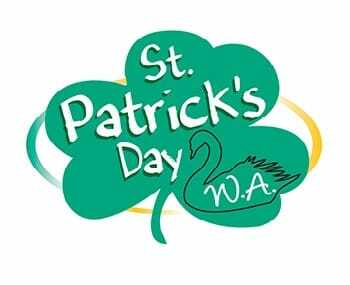 The Nightcruiser Crew have put together many Paddy’s Day or Night Tours in the past. Organise your own or let us assist you. We also specialise in 1 way or 2-way Bus hire group transport and cover a wide area with a big range of party bus and vehicle sizes. Some past outings have combined it with their Birthday Celebration, Social Club, Corporate or Family event and even as a Fundraiser. Assisting you with a schedule to fit in your personal request is our specialty. We don’t force you to go where you and your guests don’t want to go! There are many options the Nightcruiser Party Bus Tours Perth Booking Crew have put together and carried out in the past. You can choose from Day to Night Tours or we will be happy to listen to your ideas and make it happen. 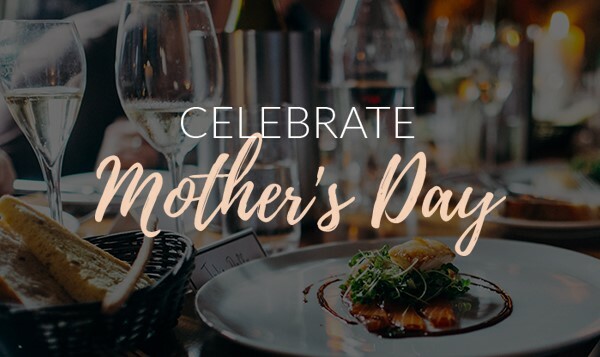 In the past, we have organised Surprise Mothers Day Outings, where everybody meets at a given location and then call on the Mother with a knock on the front door and is whisked away for the surprise tour or outing. Wine Tours with a visit to a Winery Restaurant are popular. This will allow other Family Members and Friends to also join for a Mothers Day lunch that may not be able to spare the full day. The day’s schedule can include visits to the Caversham Wildlife Park, Chocolate Factories, Nougat Factory and tastings, Nuts and Honey Shops, Cheese Barrel to mention a few. Night tours are also popular and can include visits to popular Restaurants with visits to Elizabeth Quay, Crown Casino. The Nightcruiser Teen Fun Bus is ideal for Birthday Party ideas and Teen Celebrations. Invite all your friends and impress them when the Nightcruiser rocks up at your party or outside the school. Or if you are looking for a non-alcoholic party tour for your birthday, the Booking Crew will provide many ideas for you. You’ll party on board as we drive around with power subwoofer sound and disco party light, TV monitor and free Wi-Fi and even dance*. Bring your iPhone or Electronic devices to play your very own produced music program. Got your own ideas? Let’s hear them and we will make the impossible possible but don’t tell your friends in advance! 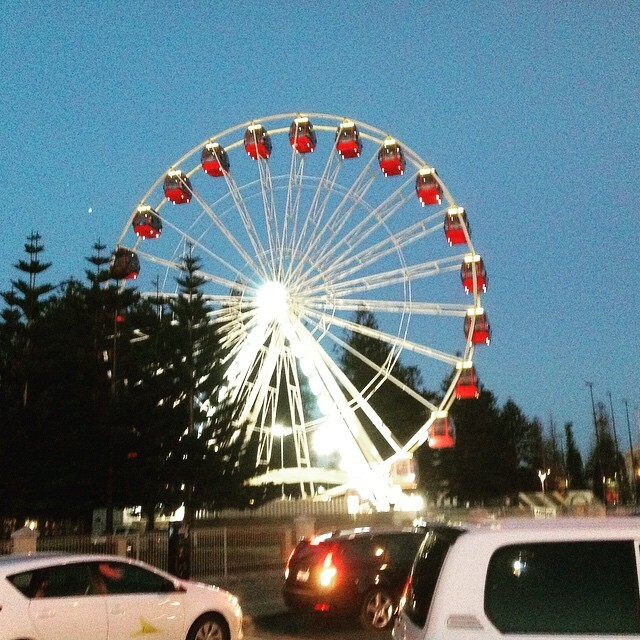 The Nightcruiser Crew in Perth has some great add-ons like Timezone, Laser Games, 8 Ball Pool, 10 Pin Bowling, Karts, Lazer Games, Paintball and even giant Ferris wheel rides that you can be incorporated with your tour. We have successfully proven schedules, but you are welcome to suggest any changes and we will incorporate them into a workable schedule. That’s what I want…4 my birthday! IDEAL: Birthdays, Sports Club Wind up, Youth Clubs, Club Fund Raiser, Schoolies, School Formals and After Party, All age concerts group transport. Originally developed in Perth by the Nightcruiser and still the best! The Nightcruiser is available daytime or early evening any day of the week. If you check out past events below it will give you some ideas. You might want to get your friends help you plan out your Nightcruiser Children Party. There is really no age limit as long as there is adult supervision with you on board. You can bring your own CDs or iPod. This was organised with our help, when John celebrated his 13th Birthday. We picked up his group from his School and that turned a lot of heads and was the buzz at the School all day. We went straight to Maccas to kill our hunger. Some parents helped out when they joined the Bus for supervision, one of the things the Nightcruiser requested. We drove through Northbridge shouting our heads off and dancing to the music and up to King’s Park and climbed those spiral stairs. On to the roller rink for roller-skating. After that exciting wicked time, we went to John’s house where parents picked up the kids that were left on the Bus. John organised most of it and came up with the ideas. It allowed him to celebrate his birthday on the right day and it was the talk of the month. Pick up at home where the party is or after school or from anywhere in the metro area. Drive up to King’s Park for a quick toilet stop and a walk to the edge in front of the War Memorial for the views. Sometimes parents arrive there with pizza and drink as this cannot be consumed in any vehicles. Next, we are off for a drive through Barrack Street Jetty to see all the boats and Bell Tower. 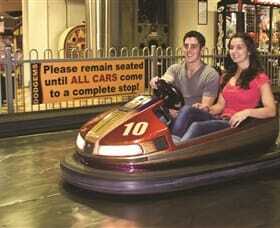 Then we sometimes do a drive through the Crown Casino and so they can say they have been to the Casino. A drive through the City and Northbridge is also organised at a time before we make our way home. During all this time the sup woofers deliver Party Sound and all will sing and scream along – The excitement will be too much and talked about for some time to come. Below you will find lots of information and ideas for the Nightcruiser Kids Fun Bus. The Nightcruiser is available daytime or early evening any day of the week. You might want to get your friends help you plan out your Nightcruiser Children Party with a Nightcruiser Party Bus. There is really no age limit as long as there is adult supervision with you on board. You can bring your own music as all the buses are electronic devices compatible. This was organised with our help, when John celebrated his 12th Birthday. We picked up his group from his School and that turned a lot of heads and was the buzz at the School all day. We went straight to Maccas to kill our hunger. Some parents helped out when they joined the Bus for supervision, one of the things the Nightcruiser requested. We drove through Northbridge shouting our heads off and dancing to the music and up to King’s Park and climbed those spiral stairs. On to the roller ring for roller-skating. After that exciting wicked time we went to John’s house where parents picked up the kids that were left on the Bus. John organised most of it and came up with the ideas. It allowed him to celebrate his birthday on the right day and it was the talk for month. Sometimes parents arrive there with pizza and drink as this can not be consumed in any vehicles. Next we are off for a drive through Barrack Street Jetty to see all the boats and bell Tower. A drive through the City and Northbridge is also organised at time before we make out way home. During all this time the sup woofers deliver Party Sound and all will sing and scream along – The excitement will be too much and talked about for sometime to come. 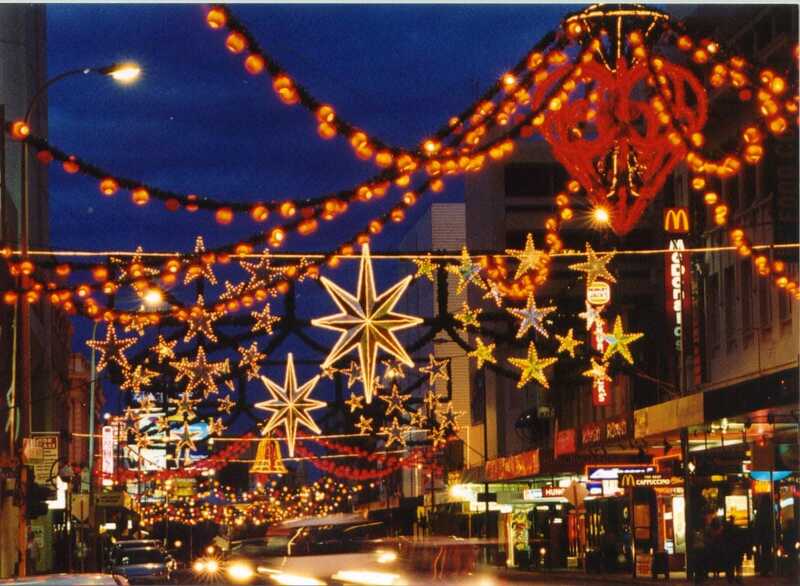 It has been a long tradition where Families have decorated their houses with Christmas Lights throughout the Perth Metro area and beyond. The Nightcruiser Booking Crew, due to demand, have assisted by creating Christmas Lights Party tours. These can be incorporated with any of your Night Tour e. g. Birthday, Hens Night, Girls Night Out, Social Club Outing even Pub, Club and Bar Crawl, Kids and Teen Fun Bus or as an individual tour incorporating the Casino and Elizabeth Quays. There are various size seater Nightcruisers available to suit you and your Guests, your Family and Friends or Staff / Social Group and it would be ideal to incorporate your celebration at the same time. e.g. Christmas Staff Party, Club Fundraiser, Birthday, Welcome Home or Farewell Parties etc. 6 Best Christmas Light Displays ever!! here..
NIGHTCRUISER PARTY BUS TOURS CREW HELP! The Nightcruiser Booking Crew is standing by in your area to assist personally. Just call them anytime on 1300NIGHTCRUISER and they will take it from there with all the advice and suggestions to get you started. The Crew will assist with a workable schedule to suit you. We can include Pubs, Clubs and Bars and the Crew have an exclusive venues deals list which they will happily pass onto you. We even book the venues for you!